DESCRIPTION Opulent, seductive and meticulously detailed. This lush beautifully built town house is a prized market find. A sweeping 1,100 sqft of upgrades will have you loving this house the minute you step in. The superb market location brims with steps-away shopping, dining and doing. Enjoy an open concept main floor with quartz counter tops and dark high end cabinets in the kitchen. The living room flows with lots of natural soft light. The laminate floors make these rooms shine! Walk up stairs to two beautiful bright big bedrooms. The master suite has a walk in closet and a Jack and Jill bathroom with all the quality. After a long day at work drive home to park in your very own single car garage attached. 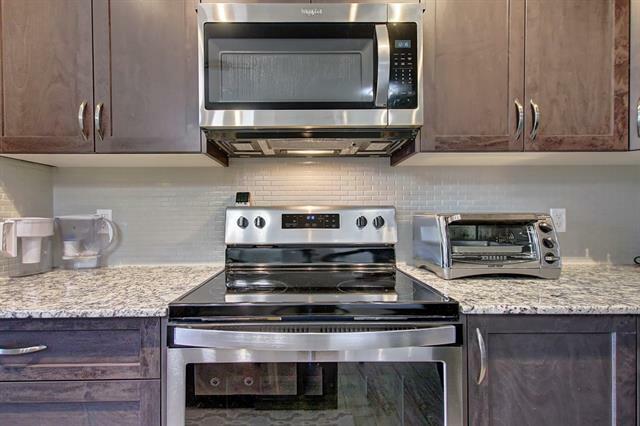 Come and see this stunning well looked after condo in the community of Sage Hill today! Home for sale at #207 881 Sage Valley Bv Nw Calgary, Alberts T3R 0R1. 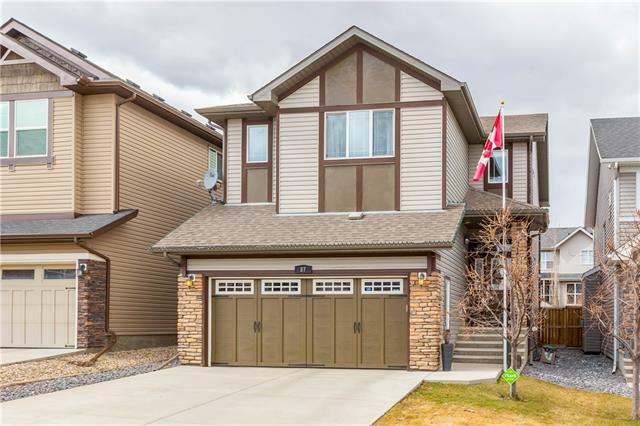 Description: The home at #207 881 Sage Valley Bv Nw Calgary, Alberta T3R 0R1 with the MLS® Number C4233708 is currently listed at $278,900.